Nestled within the UBC Faculty of Medicine, the BC Children’s Hospital (BCCH) Division of Rheumatology “provides diagnosis and treatment with a comprehensive and coordinated multidisciplinary team for children and adolescents with rheumatic diseases”. It also provides “a province-wide resource for patients, families and physicians”. 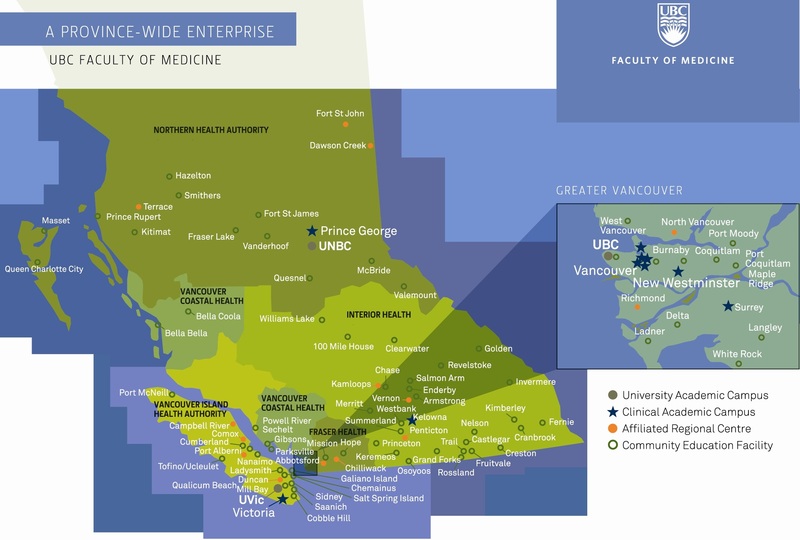 With outreach pediatric services offered via traveling clinics throughout BC, it is noteworthy to mention that two such clinics were founded by UBC ‘graduates’ of the pediatric rheumatology training program – Dr. K. Gross in Penticton and Dr. R. Bolaria in Victoria. Access the Division of Rheumatology newsletters’ collection (and the research papers’ collection – coming soon) at: https://circle.ubc.ca/handle/2429/45194. The UBC Faculty of Medicine (FoM) has 19 departments, two schools, 19 research institutes and centres. Find more FoM academic and research units in cIRcle at: https://circle.ubc.ca/handle/2429/4295. Also, any UBC academic or research unit can add links to cIRcle from its homepage and you can do the same from for any personal webpage you may have set up.